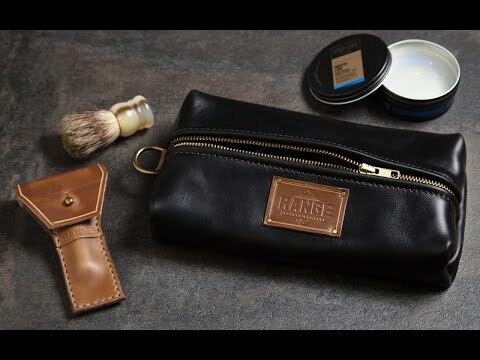 Protect your blade, your hands, and other items in your dopp kit with this handcrafted leather case for safety razors. Leather men’s travel accessories are an attractive, useful addition to any guy’s packing list and this case is made from full grain leather. 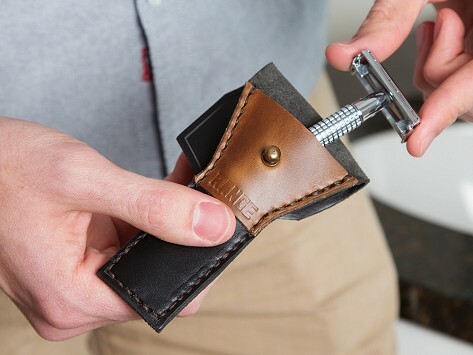 It’s designed to snugly fit most safety razors. Range Leather Co. is staying true to its roots with goods built to last—and we think that’s worth celebrating.